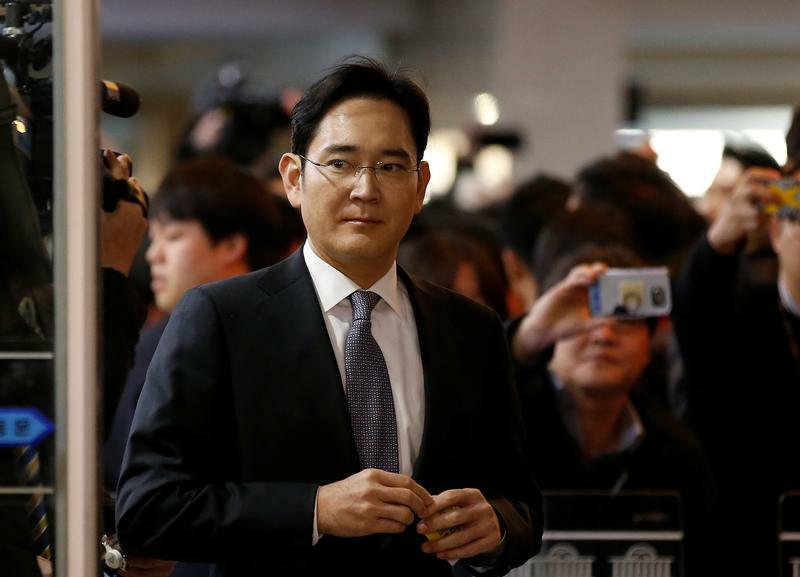 Seoul’s antitrust chief unveiled new rules to rein in powerful family conglomerates. Slowing growth, however, has made the likes of Samsung even more important to the country’s jobs plight. That means governance reform probably will wind up weaker than originally anticipated. Samsung Electronics vice chairman Jay Y. Lee arrives to attend a hearing at the National Assembly in Seoul, South Korea, December 6, 2016. South Korea's Fair Trade Commission said on Aug. 26 that it is proposing the first major changes to the country's antitrust regulation in 38 years. Among the proposed changes is a requirement that newly created holding companies must own at least 30 percent in a listed subsidiary and at least 50 percent in an unlisted unit, up from the current 20 percent and 40 percent, respectively. Other changes include caps on voting rights in stakes held by nonprofit charity foundations and enhanced disclosures on overseas affiliates, according to media reports. The FTC is inviting public feedback and plans to submit the proposal to the National Assembly later in 2018, the Korea Herald reported.